Our Chromira Prolab 5x machine is a traditional wet lab that produces perfect, vibrant colour and black and white photographic prints. 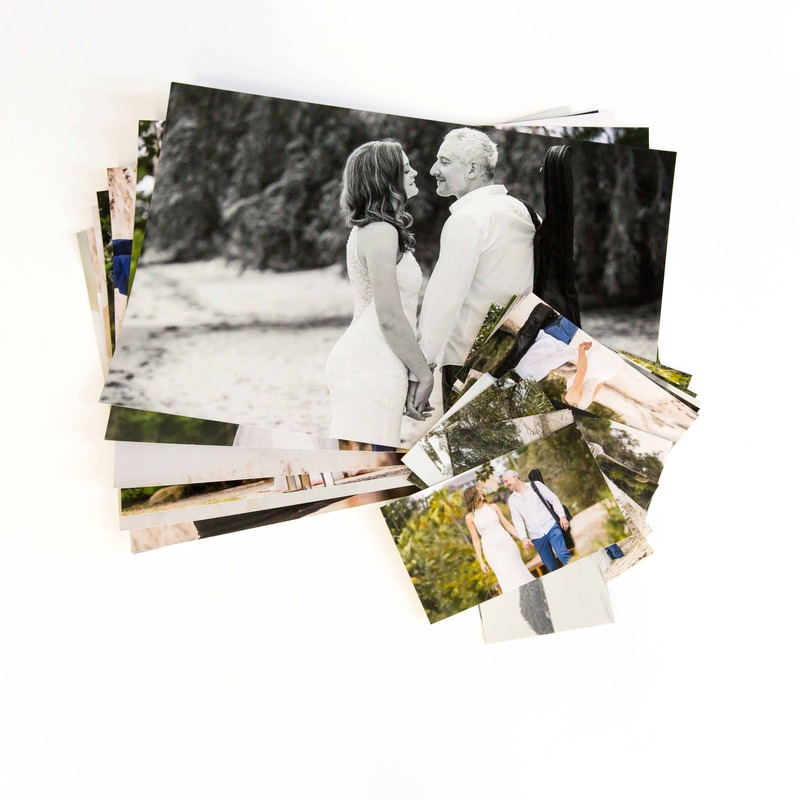 We use Kodak Endura Professional Paper and offer prints in lustre and metallic. Our fast, easy and high professional quality printing is priced to be the most cost effective in Australia, without sacrificing quality or colour consistency. 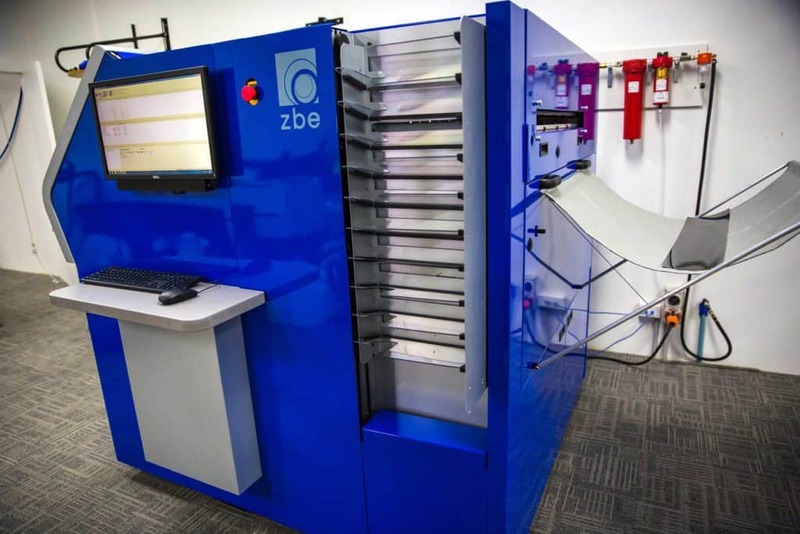 Perfect Colour Consistency – We use one of the world’s most advanced machines that self-calibrates on every run for vibrant, consistent colours. Consistent, Cost-Effective Pricing – We offer one of the lowest pricing structures of any professional printing lab in Australia. More importantly, we charge based on area, so custom sizes and panoramas do not attract a surcharge. Flexibility – We currently offer two papers – lustre and metallic. Choose any size between 4″ x 4″ and 30″ x 100 feet (maximum length on shortest side is 30″). 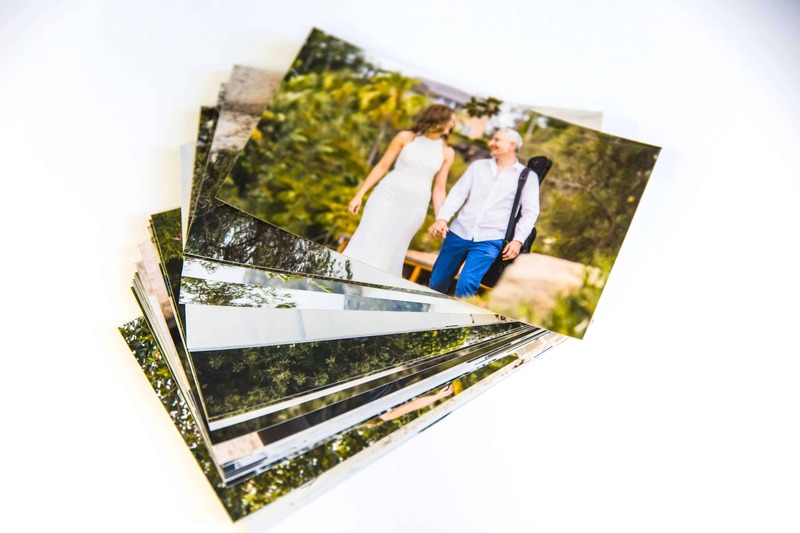 Quality – We use Kodak Endura Professional Papers and true Silver Halide Printing. Turnaround – Super-fast turnaround time and fixed shipping of $9.95 with pickup available from our Brisbane office. 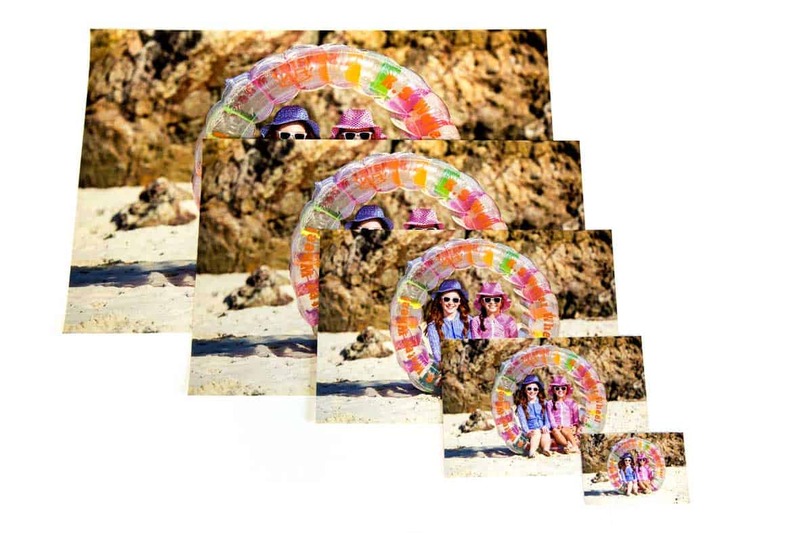 Easy ordering – Order hundreds of prints at once with our drag and drop ordering system.